“There would be no Hainan today, and it could have not thrived, without reform,” asserted Chi Fulin, president of the Hainan-based China Institute of Reform and Development (CIRD). At the end of 1987, 36-year-old Chi Fulin went to Hainan Island, where he joined preparations for the founding of Hainan Province. He became the first official from the central government in Beijing to join such a campaign. 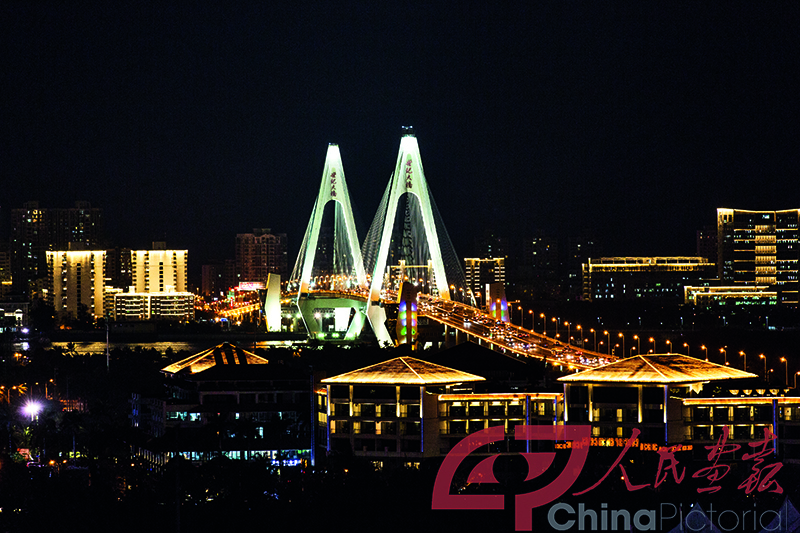 Since then, Chi has experienced the entire breadth of Hainan’s progress as part of the team mapping development plans ranging from the proposal to establish a “special customs territory” in 1992 to the construction of an “international tourism island” in 2010. 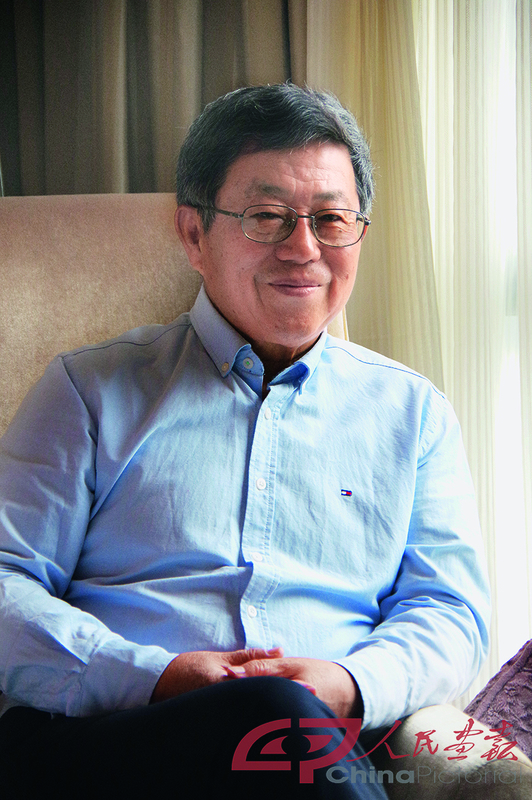 His unique experience has made him one of the few representative figures to become deeply involved in China’s reform and opening up as well as the construction of the Hainan Special Economic Zone (SEZ). Chi Fulin became well-known for his research in the reform of the economic system. Under his leadership, the CIRD—a once peripheral academic institution, has become an important hub for China’s reform research. In 2018, as the country celebrates the 40th anniversary of the implementation of its reform and opening-up policies and Hainan honors the 30th anniversary of the establishment of the SEZ, Chi has pondered over and summarized Hainan’s achievements over the past 30 years and set higher goals and greater expectations for its future development. What do you think of the three decades of development of the Hainan SEZ? Chi Fulin (Chi): Before I arrived in Hainan Island in 1987, I was living in northern China, and imagined the island a lot. When I got off the plane, I was surprised to find the place hardly developed: Haikou didn’t even have traffic lights. My imagination had been way off. 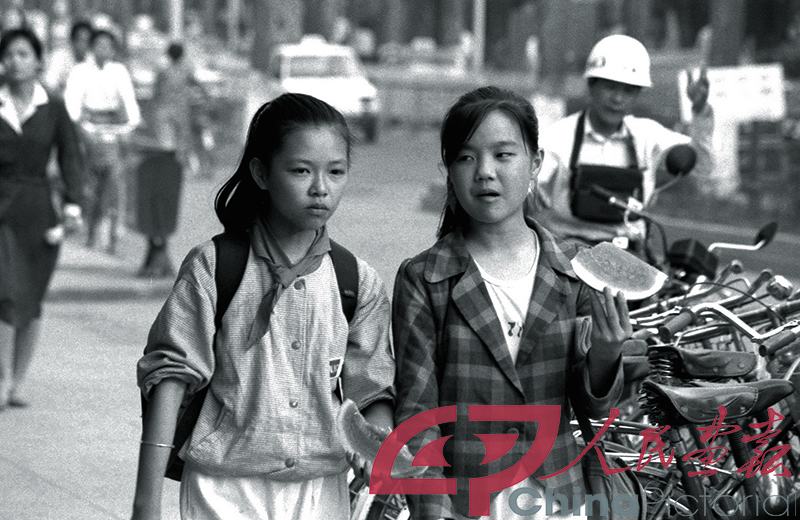 That year, Hainan’s GDP was around 20 billion yuan, and local fiscal revenue was less than 300 million yuan. Over the past 30 years, however, Hainan has grown from a relatively secluded island into an international tourism destination and the country’s largest SEZ—with sprawling streets full of traffic reaching in every direction. 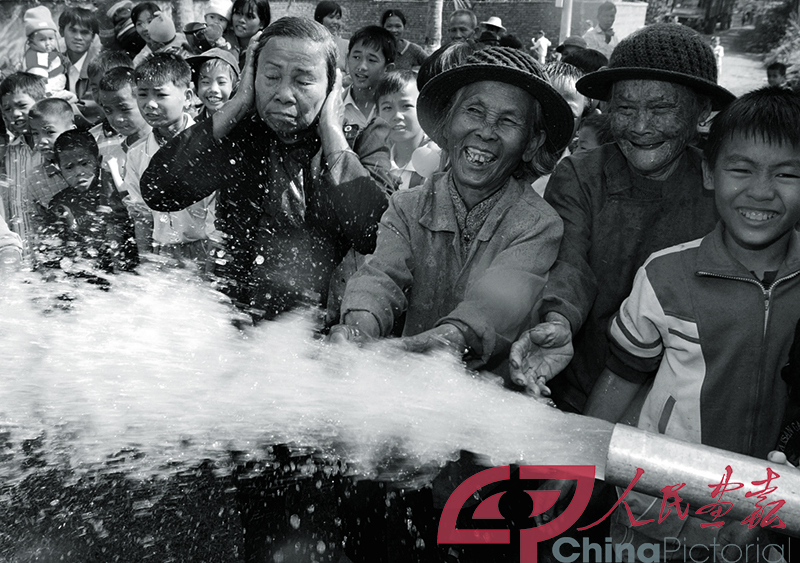 It has also developed from a relatively backward region into one of China’s more economically developed provinces. In 2017, Hainan’s GDP reached over 446 billion yuan. The biggest change is seen in the everyday lives of locals. In the past, the natural environment in Hainan was good, but the living standards were poor, and the island was plagued by starvation. Today, Hainan has seen dramatic changes in realms of education, medical care, health, ecology, income levels and urban and rural construction. Optimism has increased significantly. Over the past few decades, Hainan has attracted talent from all over the country to work or start a business. What is the most precious experience Hainan has gained since the establishment of the SEZ 30 years ago? Chi: I would cite four things: First, the development of the island economy requires opening up. As an island economy, Hainan retains a certain degree of inertia and closeness, which must be overcome through an open model that releases its internal driving forces. This is determined by the laws of the island economy. Second, institutional reforms must adapt to the open model. As an island economy, Hainan has to adapt its institutional mechanism to an open model—the purpose of the reform. I think the island should implement reforms in accordance with the requirements of the central government of China to comprehensively deepen reforms. 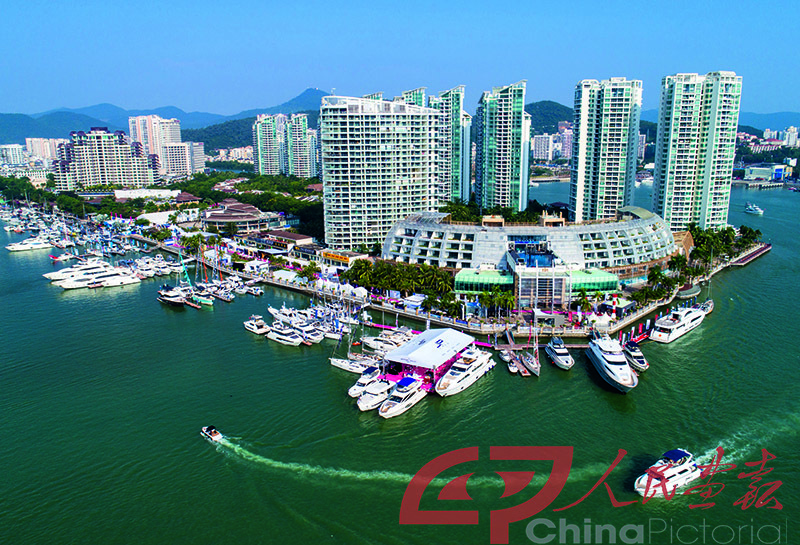 Hainan should take advantage of its status as China’s largest SEZ and make major breakthroughs in the reform and innovation of its economic system, social system, administrative system and ecological conservation system to form new impetus for sustainable development. Third, the development of an island economy requires industrial choice. The island economy should choose the optimal mode for industrial development during the process of opening up. As an international tourism island, Hainan should make tourism a pillar industry, but currently the industry is still inadequate: Tourism products lack variety, internationalization is yet on its way, and island tourism is far from enough to integrate with the development of the service trade. Fourth, the core of the development of the island economy lies in strategic positioning. The island economy cannot focus solely on itself. If Hainan Island sets eyes only on itself, it doesn’t have much of an advantage—its strategic positioning is extremely important. What role has the Hainan SEZ played in accelerating economic and cultural exchanges between China and Southeast Asia? Chi: Hainan is located on the coast of the South China Sea,adjacent to Southeast Asian countries, which gives it convenient geographical connections. In the past, it served as a gateway for Chinese access to Southeast Asian countries such as Singapore, Thailand and Indonesia. Now, these countries host a particularly large number of overseas Chinese from Hainan. In addition, Hainan and Southeast Asia share a lot of similarities in resources. Hainan plays an important role in the regional economic integration of China with Southeast Asia, and much room for future development remains. Economic development of the neighboring countries around the South China Sea depends on not only the Chinese market, but also on the development of China. Hainan has become an offshore hub for the construction of the Belt and Road. Now, Sanya is building a large-scale port for cruise ships that serve Southeast Asian countries. Hainan should become the leading hub of Pan-South China Sea cooperation. When the South China Sea becomes a sea of peace and cooperation, the neighboring countries will benefit from China’s development. What opportunities do you see for Hainan in the next 30 years? Chi: Situated at a new starting point, Hainan's development is facing three major new opportunities and four major new missions. The three major new opportunities are: implementation of the Belt and Road Initiative, development of an open economy for the promotion of a new pattern of comprehensive opening up, and upgrading of China’s consumption structure. 1.Expand opening up in the context of the Belt and Road Initiative. As required for the construction ofthe 21st Century Maritime Silk Road, over the next few years, Hainan will strive to become a pioneering area for the development and opening up of Pan-South China Sea cooperation and build a free trade economic corridor connecting Pan-South China Sea countries and regions. 2.Comprehensively further reforms.In the future, we must create more dynamic institutional mechanisms. 3.Serve the national s In the coming years, Hainan should give full play to its own strength and contribute remarkably to building China into a maritime power. 4.Achieve green development.Hainan enjoys prominent strength in ecology. We must focus on “greening up” and “protecting blues,” and blaze a new trail for a harmonious development between man and nature through new models, new systems, and new mechanisms for green development and green living against the backdrop of economic reform and opening up. We must strive to build Hainan into a highly internationalized and modern treasure island by 2049. Specifically, the main indicators of Hainan’s economic and social development should reach the levels of advanced economies, its green development should lead the world, and Hainan should serve as a practical example as China becomes a great modern socialist country. I strongly believe that as long as we adopt a more open model and maintain growth, Hainan can catch up or even overtake Singapore in economic development in the next 30 years.